Drew brings years of cycling experience and an energetic passion to FortCycle. His EDM based atmosphere will keep you flowing with the rhythm all ride long. Drew’s laid-back and fun vibe creates a climate that challenges your mind and body to unlock its undiscovered potential. Drew has achieved a degree Master’s in Exercise Science. 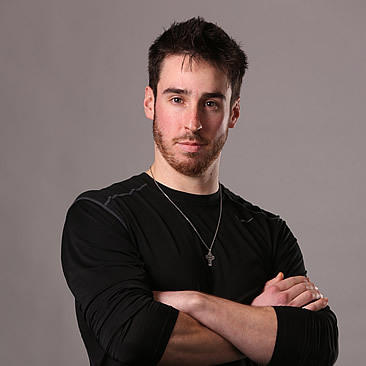 He is a Certified Strength and Conditioning Specialist, Performance Enhancement Specialist, Speed Specialist, Schwinn Cycle certified, and a Burdenko Method Instructor.